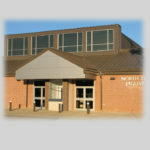 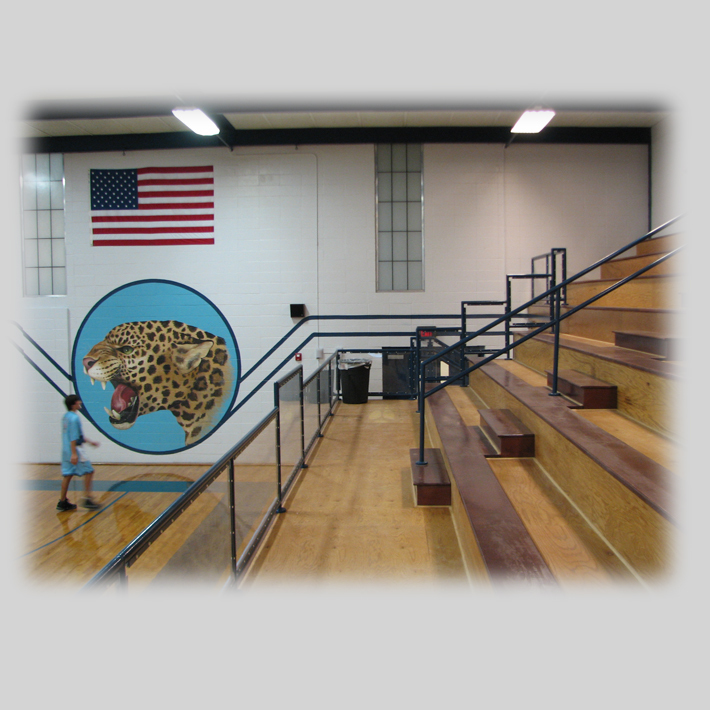 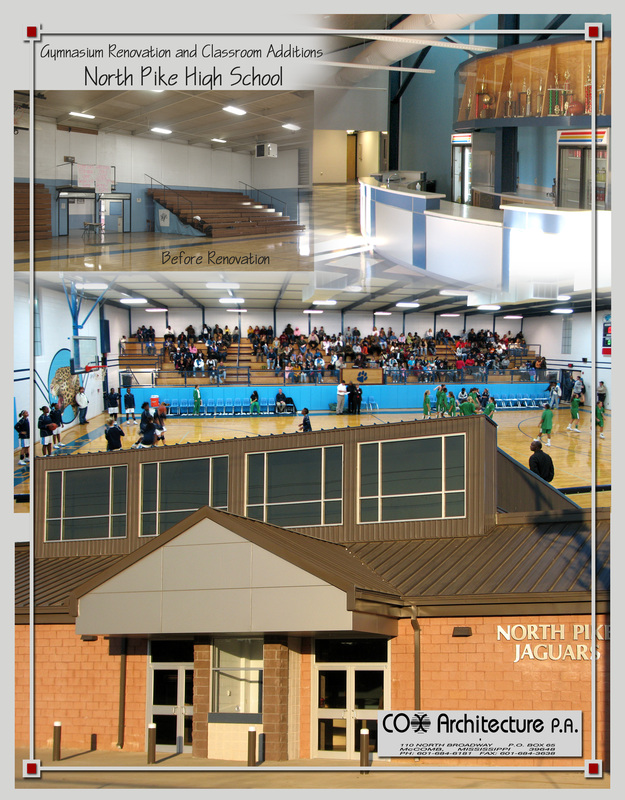 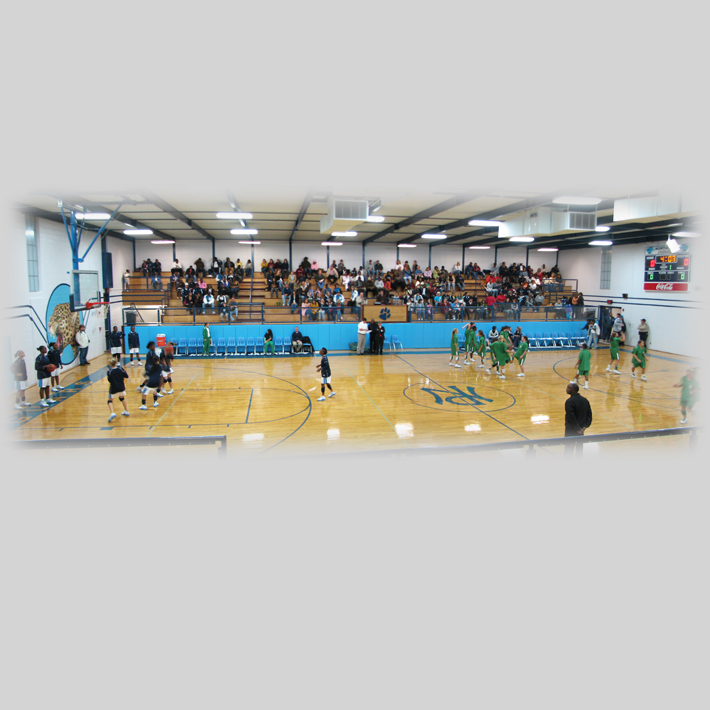 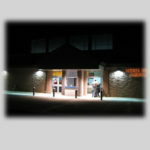 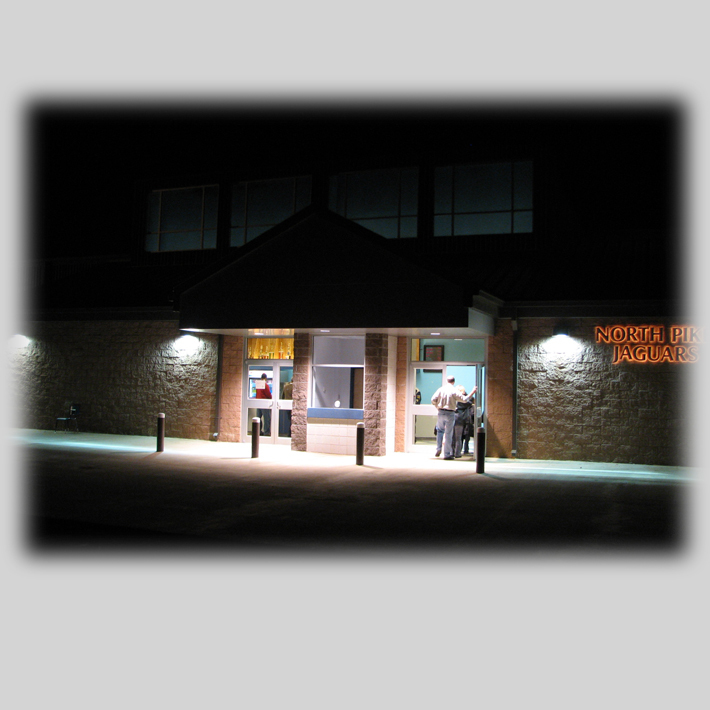 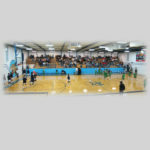 Originally built in the 1960’s, the North Pike Gymnasium was fully overhauled in 2008, refurbishing the existing gym while adding five new classrooms as well as a new lobby, accessible restrooms and concessions area. 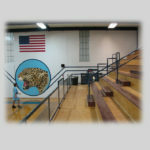 The seating areas are elevated on a steel frame, allowing enough space beneath for the locker rooms. 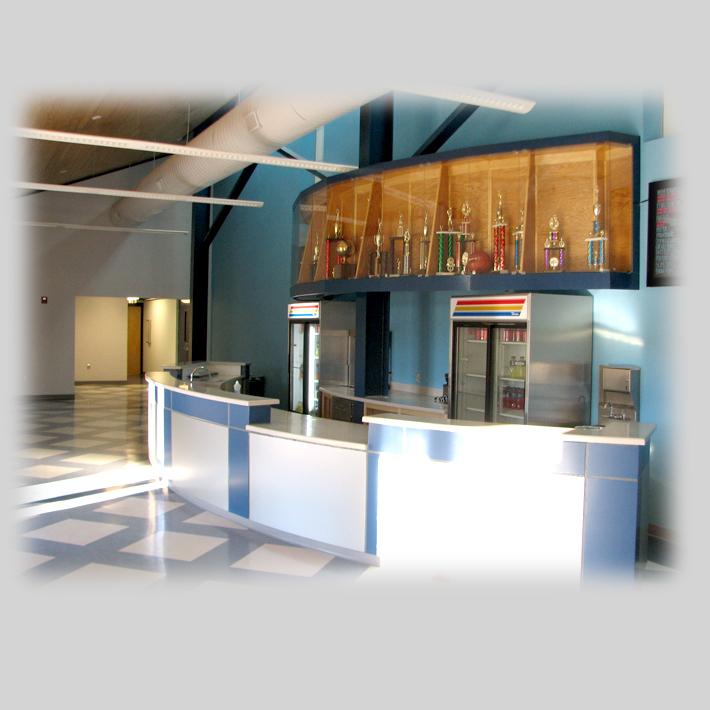 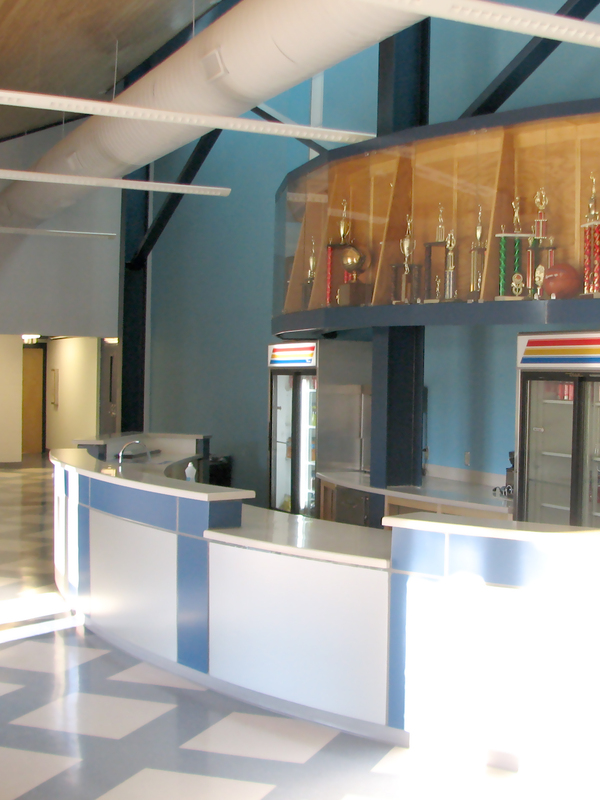 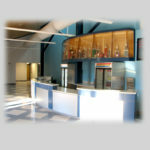 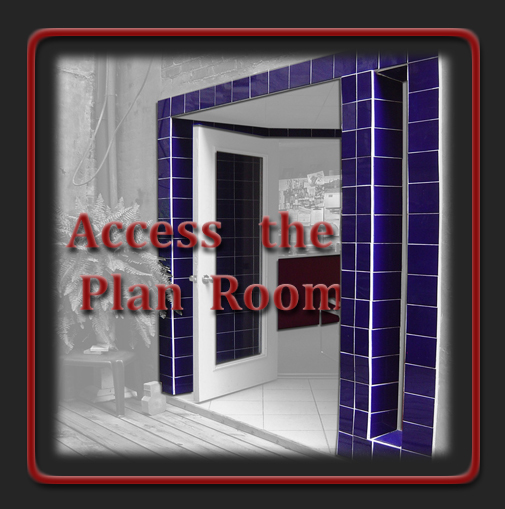 Existing building components are designed into the new construction to create a building which blends the past and present as well as academics and athletics.